"Influence for Good" is our Club strategy, and the Rotary Forum is a key contributor to that goal. The Forum is a community-wide discussion on topics of critical importance to Wellington that otherwise wouldn't happen. 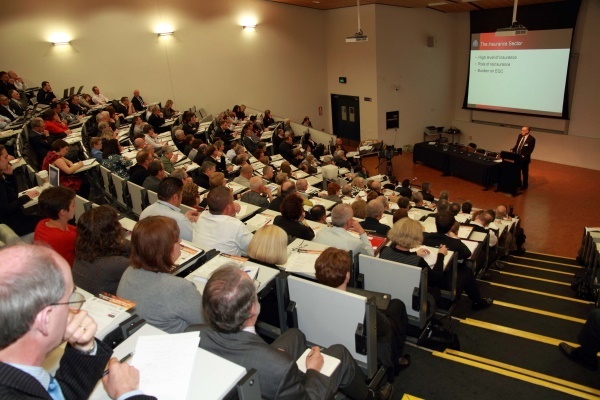 In partnership with Victoria University, speakers like Helen Clark, Bill English and Geoffrey Palmer, together with a broad range of thought leaders, have provided insights on lessons for Wellington from the Canterbury earthquake, privacy and security, and the (then) proposed Super City. More than 750 attendees have rated the Forums a median of 8 from 10 or better. Original generation time 1.6470 seconds. Cache Loaded in: 0.0005 seconds.